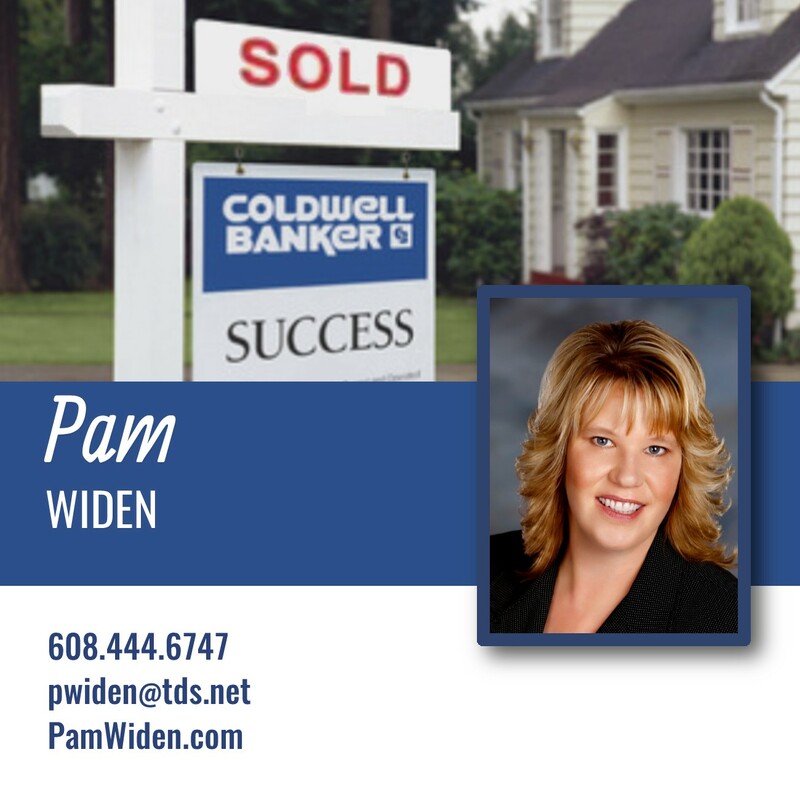 Pam was a great partner in finding a home. She took time and was intentional about getting to the root of what I was looking for, then made the process of finding and closing on a house smooth and low-stress. Overall it was a fun and successful experience.